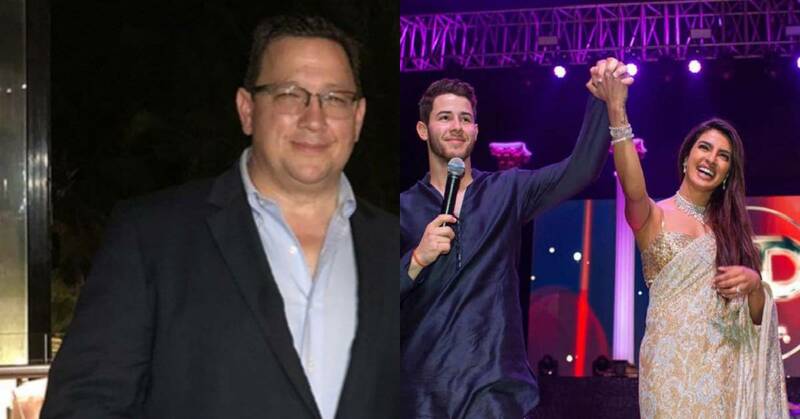 Nick Jonas' Dad Paul Kevin Jonas Has The Most Beautiful Message For Priyanka Chopra And Nick Jonas Post Their Wedding! Priyanka Chopra and Nick Jonas are finally man and wife. Their sangeet and mehendi pictures are a visual delight. The couple will be hosting their reception in Delhi soon. The couple were spotted as newlyweds for the first time at the Jodhpur airport. Priyanka Chopra also celebrated her bridal shower and her bachelorette before tying the knot. We are now anxiously waiting for their wedding pictures.The couple donned a Ralph Lauren attires for their Christian wedding. PC and Nick will be hosting their reception in Delhi soon which will reportedly have PM Narendra Modi in attendence. According to sources, the couple will be hosting their reception in Mumbai on the middle of December.